M.D. Diploma D.M. M.S. M.B.B.S. M.Ch. The key factor of the college is discipline . 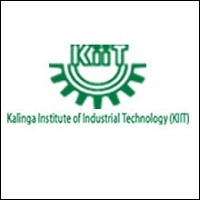 Its one of the reputed college in India and is included in top 15 colleges of the country . The faculty apart from giving subject knowledge helps to enhance the students to have positive look out towards life . Is cmc vellore and cmc ludhiana only for post graduation or i can apply for under graduation also after neet ug 2019?What is the procedure? i am appearing for neet ug 2019. 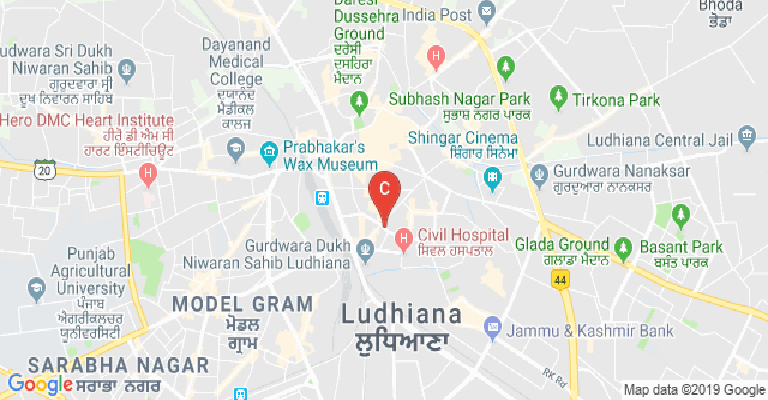 What is the procedure for applying in CMC ludhiana and CMC vellore? What is the best MBBS college in TN after cmc? 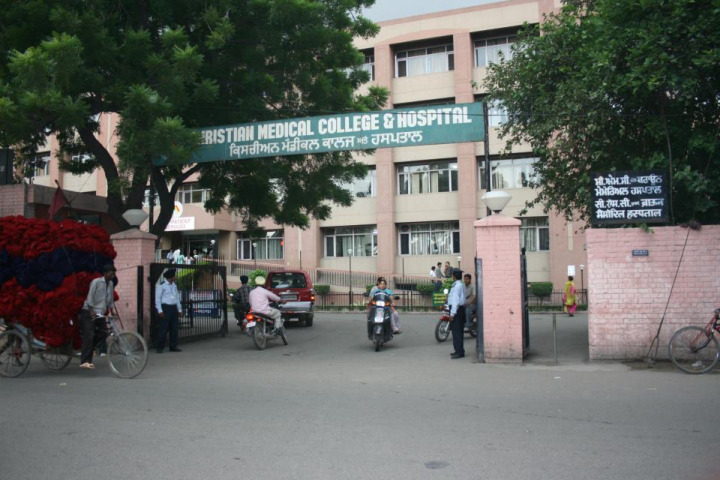 The Christina Medical College was started back in 1894 in Ludhiana by a group of Scottish evangelists. They had already started their work a decade before, but only formally started the college in 1894. It was initially known as the North Indian School of Medicine for Christian Women, before being renamed to its current avatar. More than a college, there is a medical hospital attached with it. This enables practical, on- job learning for the students and interns. 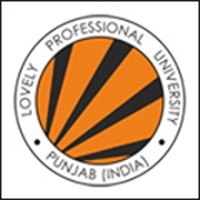 The college is affiliated to the Baba Farid University of Health Sciences in Faridkot, Punjab. 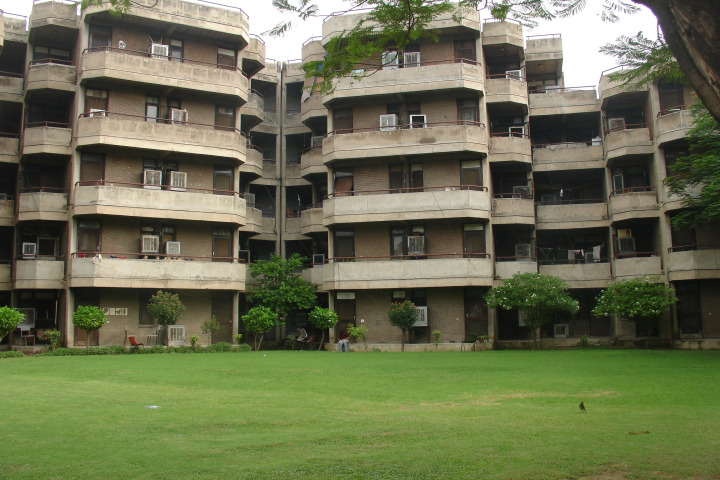 There are multiple colleges which are attached to the mother unit. These are colleges for Nursing, Dental, Medical and Physiotherapy. 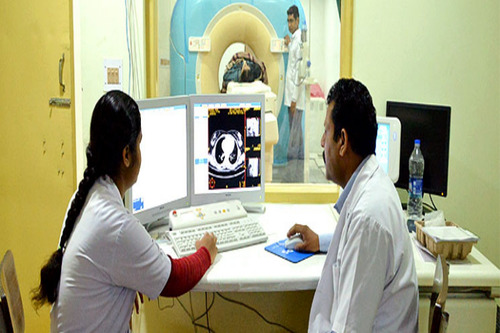 The CMCL (Christian Medical College Ludhiana) has been able to award MBBS degrees since 1953 and MD from 1963 onwards. There is also the Institute for Allied Health Sciences. 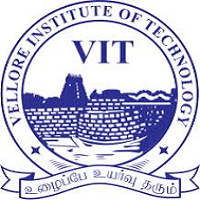 Here diploma courses are also available along with full- fledged BSc. degrees. The diploma courses are available in the fields of – Operation Theatre Techniques, Ophthalmic Techniques, Burns & Plastic Surgery Techniques, Intensive Care Unit Techniques, Hospital Documentation & Record Keeping, First Aid & Emergency Care, neurophysiology Techniques and Haemato- Oncology & Bone Marrow Transplantation Techniques. A 2- year fellowship programme is also run here by the CMCL- FAIMER Regional Institute. In order to foster further research in medical care and techniques, the Betty Cowan Research and Innovation Centre (BCRIC) has been created. Visitors from several foreign countries have come here for research and education. Some of those countries include- Canada, UK, USA, Australia, Japan, Qatar, Malaysia, China, Russia, New Zealand, Kuwait, France, Sweden, Denmark, Italy, Poland, Bangladesh, Israel, Greece, Sri Lanka, Croatia and South Korea. An official journal is published by the college, known as the CHRISMED Journal of Health and Research. There are multiple departments in the hospital. Degree courses are available for them all. These departments are in- Anaesthesia, Cardiology, Neurology, Dermatology, Pathology, Ophthalmology, Neurosurgery, Nephrology, Radiation Oncology, Community Medicine, Psychiatry and a lot more. The CMCL also has several wellness packages on board for broader healthcare. Insurance packages may also be availed. There are tie-ups with several leading players such as Bajaj Allianz, E- Meditek, Park Mediclaim, Raksha TPA, United Healthcare, Medicare, Star Healthcare & Allied Insurance, plus several others. The CMCL has an active social welfare initiative. It is a key member of the Friends of Ludhiana. It also offers fellowships to some on board. This chapter is available not only in India, but also several other countries such as the UK, USA, Australia, New Zealand and Canada. 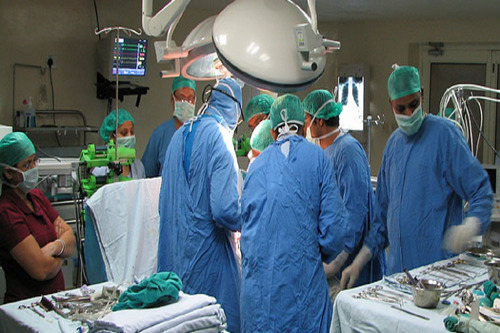 Medical/Hospital :The college has an Associated Hospital facility for the students. 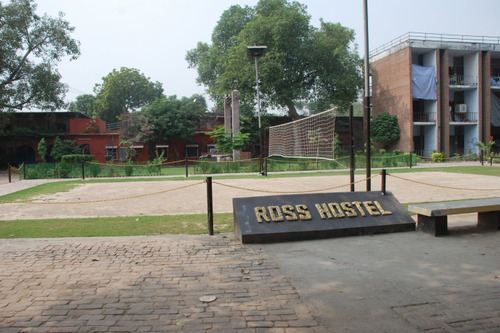 The college has a health center with first aid facility for the students. Banks/ATMs :A branch of Indian Overseas Bank is located within the hospital situated on the ground floor. An extension counter of the federal bank is located near the medical college gate. Both the banks provide a full range of banking services for, patients and visitors. ATM is located near the entrance of IPD Block at ground floor (near ward 2).